Alice Lloyd College and its promise to provide a low cost, quality education to Appalachian students in our 108-county service area, has once again received national recognition. A recent article from U.S. News and World Report places Alice Lloyd College on a list of colleges that make a greater financial commitment to their students than any other institution in the country. Offering the Appalachian Leaders College scholarship to qualified students, ALC guarantees the cost of students’ tuition, freeing many students from the burden of excessive student debt. Servicing students from a 108 county area, the College continues a nearly one hundred year pledge to offer an affordable education to students from Appalachia regardless of the ability to pay tuition. As higher education institutions across the nation continue to increase the cost of tuition in order to remain operational, ALC administers a unique approach to maintaining its mission of graduating students with little to no debt. President Joe Stepp said, “I would argue that Alice Lloyd College makes the greatest financial commitment to its students of any college in the nation.” With a strong conviction against incurring long-term debt and soliciting or receiving direct financial support from the local, state, or federal governments, the College relies on the generous support of foundations, corporations, and individuals across the nation. Along with the help of generous supporters, ALC students also play a vital role in the continuation of their education. As one of only seven work-study colleges that are recognized as members of the National Work College Consortium, the College requires all full-time students to work a minimum of 10 hours per week. The Student Work Program entrusts students with jobs throughout campus with the goal of cultivating responsible leadership, self-discipline, and self-sufficient. Enriching the full educational experience, the Student Work Program also provides students with skills, responsibilities, and attitudes associated with work. 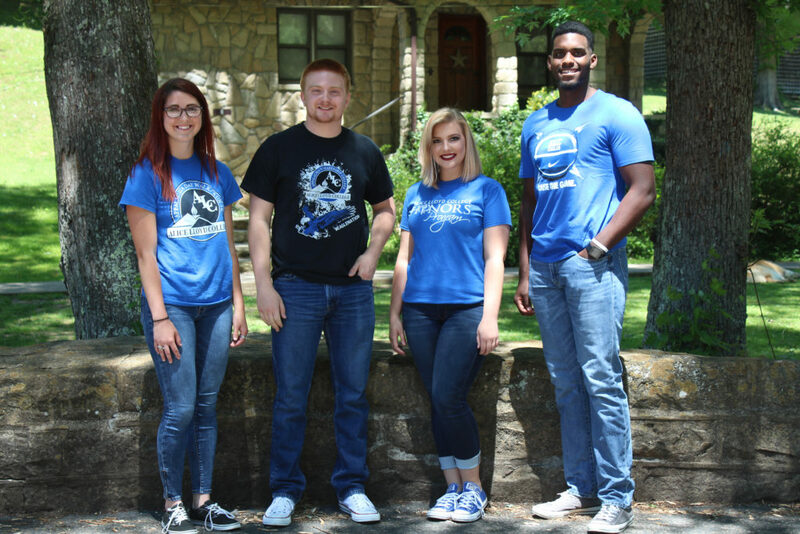 Alice Lloyd College has maintained a steadfast mission to provide an affordable and quality education to Appalachian students and is continually recognized as one of only twelve colleges in the nation that guarantees the cost of tuition for students. ALC’s distinctive tuition guarantee provides an opportunity to receive a debt-free education, enabling students to give back to the Appalachian region.